We buy all Fine Luxury Watches at the very top prices in town! Art House Gallery professional experts will appraise and buy your Fine Luxury ,Vintage, Antique watches of all kinds. 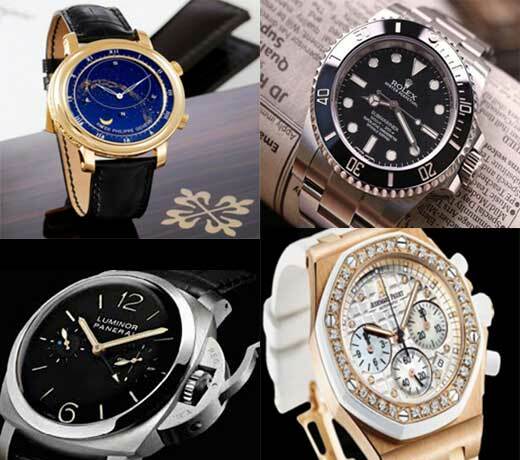 If you have a Rolex, Patek Phillippe, Audemars Piquet, Cartier or any brand similar, Art house Gallery will give you the top price in town for your valuables. The process is simple and we guarantee excellent customer satisfaction. Art house Gallery is available to arrange appointments in our office or n the privacy of your home, office or bank.